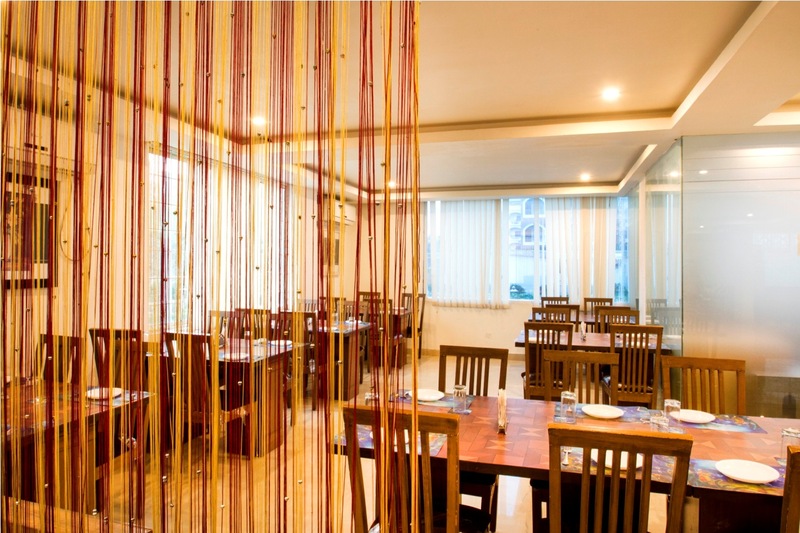 Hotel Rainbow International is a 3 star boutique business hotel brand catering to all classes of travelers and serves quality food and beverage. Our group has one hotel Kondapur. Our Fine-dine Restaurant serves North Indian, Tandoori, Chinese & Continental and liquor and is a well-known popular family joint in Telangana & A.P.